Ho-Ho-Kus is a lovely borough of Bergen County with many beautiful homes for sale and many attractive qualities to potential buyers. These expansive homes are often set on picturesque lots, so be sure to scroll down this post to see a featured Ho-Ho-Kus home listing. 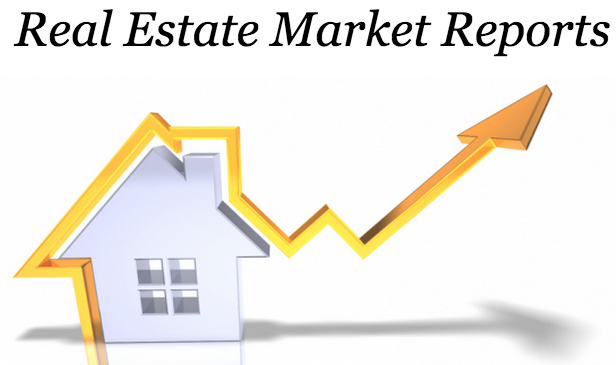 If you are considering moving to Ho-Ho-Kus or listing a home for sale, you can view the recent real estate market trends and statistics and also view properties for sale in Ho-Ho-Kus. Feel free to contact Ana Moniz directly if you have any questions or would like to see a home. Bergen County has a fantastic dining scene with a wide variety of restaurants, from upscale Italian restaurants to gourmet burger joints to exquisite tapas restaurants. There are some great dining options in Ho-Ho-Kus, including local favorites Ho-Ho-Kus Inn & Tavern and Janice a Bistro. You can view more Ho-Ho-Kus restaurants here and don’t miss these fantastic breakfast options as well. Gorgeous turn of the century Dutch Colonial home with incredible details and charm. This home has original cherry wood trim all around and beautiful gleaming hardwood floors throughout. You will feel like you’ve stepped back in time as you come up the walk and step onto the wrap-around lemonade front porch. This home has lovely rooms with 9-foot ceilings throughout, banquet sized dining room w/lovely windows, updated beautifully appointed kitchen with state of the art appliances including an AGA range, Bosch dishwasher, granite countertops and gorgeous cabinetry as well as a huge walk-in pantry and half bath right off the kitchen. The spacious family room with walls of windows is where the family will gather to enjoy gorgeous outdoor views. The spacious deck off the back of the house and lush yard is where you will spend many summer evenings enjoying the night breeze with family and friends. The second floor boasts a very spacious master bedroom suite with plenty of closet space, 2 additional large bedrooms and full bath. The third floor has a great size bonus room which could serve as 5th bedroom w/nice closet and storage space. Two car detached garage rounds off this amazing home.